Pinodyne provides a sneak preview of their upcoming single. 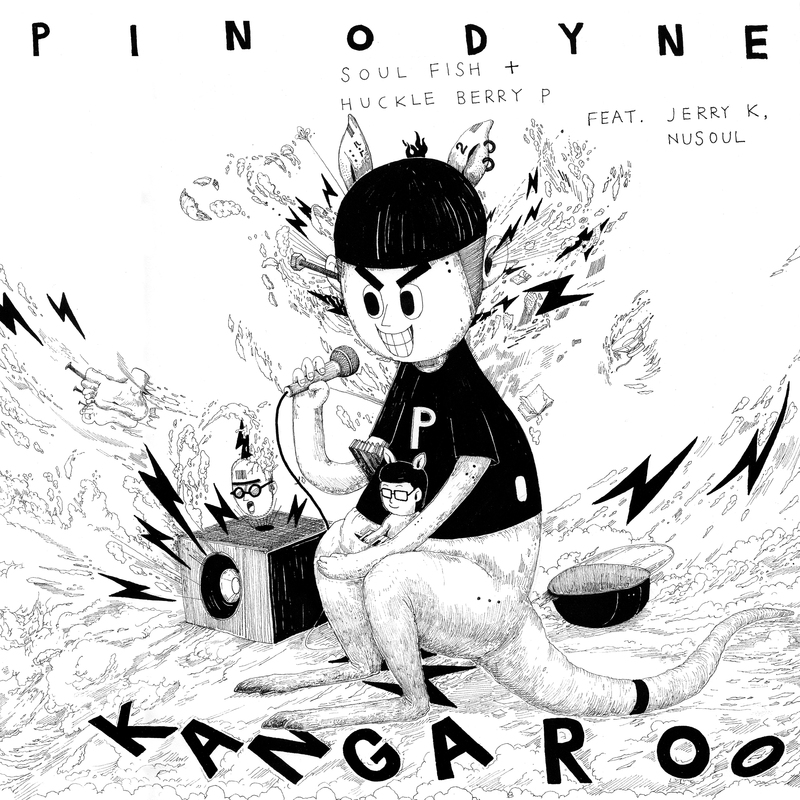 Pinodyne (Soul Fish and Huckleberry P) are set to drop their new single, Kangaroo, on February 28. The track, which features Jerry.K and Nusoul, will be performed live for the first time on March 1 featuring the Lonely Hearts Club and Jerry.k. Pinodyne’s second full-length album is due out late March. This entry was posted in Album Release and tagged huckleberry p, Jerry.K, kangaroo, lonely hearts club, nusoul, pinodyne. Bookmark the permalink.